Attention!! 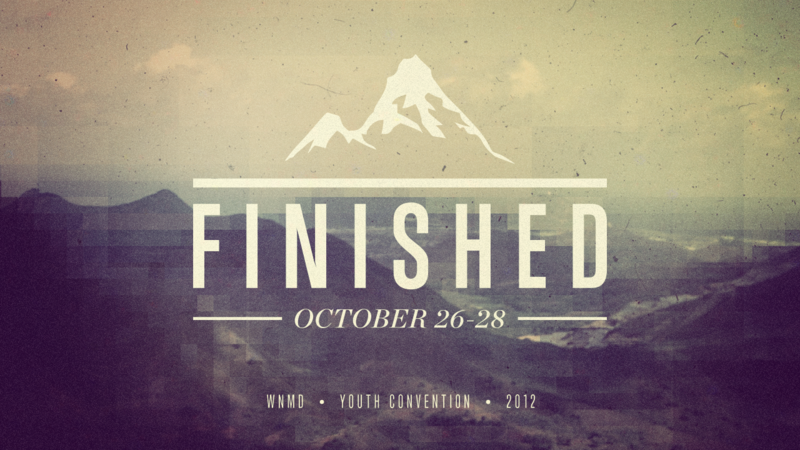 Get ready for an awesome time of worship and God’s word with thousands of young people. 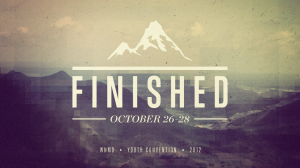 Youth Convention is coming to La Crosse Oct. 26th-28th. The Bridge Student Ministries will be attending this year! We have two options for those 7th-12th graders who are interested. Option 1: Stay @ the Holiday Inn right across the street from the convention center. $130 per student. This includes 2 nights and all your meals. If you are a picky eater make sure you bring extra spending money. Option #2: Travel back and forth from New Life to the convention center every day. Lunch on Sat. is included. $75 per student. All payments due by Oct. 22nd. 10/10 discount: If you get your payments in by Oct. 10 take $10 off your cost per student.